Anyone looking for equipment of proven quality right from the start will be delighted by the spotting scopes in the ATS/STS range. They offer all the features that you would look for in a spotting scope, including a tried-and-tested, lightweight design and perfect optics. 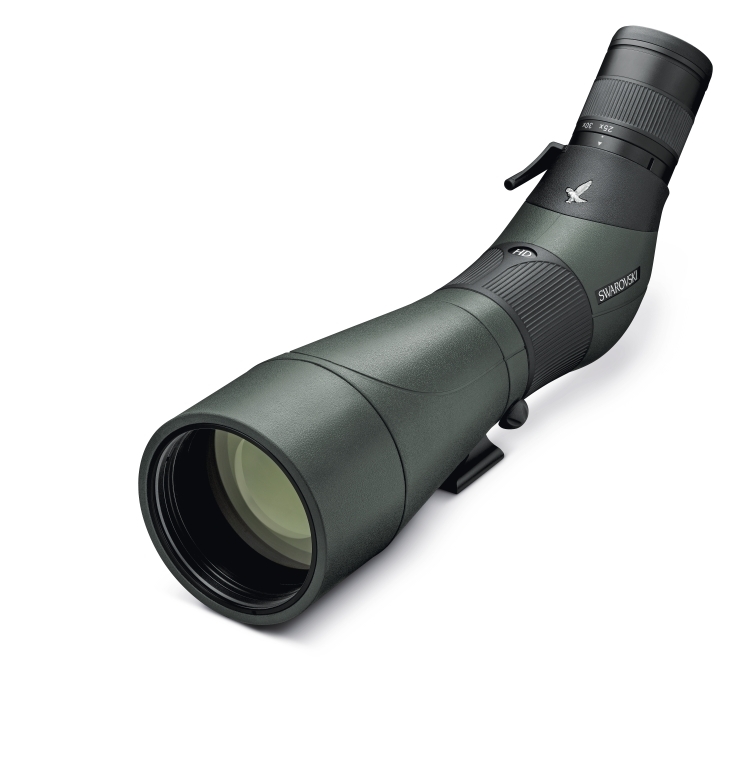 As some of the lightest quality spotting scopes in the world, they are characterized by detailed optics with exceptional edge-to-edge sharpness and color fidelity. The Swarovski ATS 80 Lightweight, detailed, proven. With its angled view the ATS 80 enables comfortable observation for hours. The 80 mm objective lens diameter provides higher detail recognition, while a wider exit pupil ensures brighter images and comfortable viewing even in poor lighting conditions.